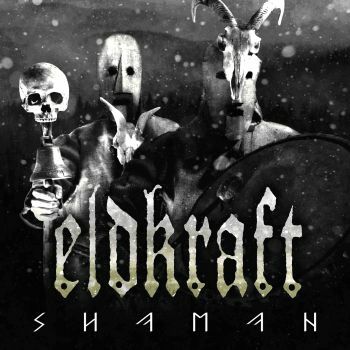 ELDKRAFT - SHAMAN (CD) | Online Shop | Wizard LTD.
ELDKRAFT from Sweden origin musically from Epic metal while experimental influences and old traditions as well as spiritual leadership found their ways into the band’s music. The debut work „Shaman“ is a psychedelic trip through contemporary elements, all-embracing knowledge, growth and the ecstasy of souls. In 2011 they decided to stop cooperation with former bands and projects. Listening to the demos Metal Blade immediately realized the band’s potential and managed to set up a deal. This not just-blown-out-metal. This is music with a cause, musical demand and a vision!